A portion of the proceeds to benefit Maricopa County Animal Care & Control. 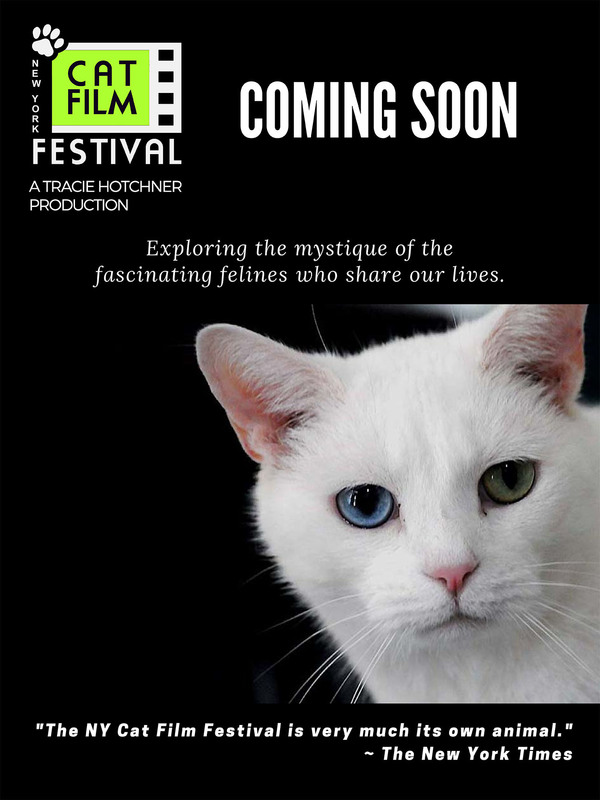 With a post-screening Q&A from JANE EHRLICH, a respected feline behaviorist. Through her compassion and extensive knowledge, she helps people solve issues with their cats, from aggression, soiling, destruction and fear, to introductions to new babies or pets, to…much more. PROGRAM #2 "LITTLE WORKS OF ART"
Little Works of Art (13:00) Kim Best ‘s look at Harold "Cat Man" Sims and his self-styled American Museum of the House Cat in Sylva, NC, which houses over 10,000 cat-related objects and honors cats as "little works of art." Akamatsu the Cat (10:00) Ian Christopher Goodman’s documentary about life with a disabled kitty cat, Akamatsu, who was paralyzed but went on to live another 4 vibrant years with the use of a wheelchair. Portrait of a Cat Fighter (4:00) Graceann Dorse’s mockumentary gives a funny peek at an imagined New Jersey “cat fighting ring” run by little old ladies. Guardians of Recoleta (21:00) Blake & Adrienne Kuhre (who run their own non-profit cat rescue in Los Angeles) examine the community cats living in the iconic Buenos Aires Recoleta cemetery, and what became of some kitties removed by well-meaning American rescuers. Gus the Cat (5:00) Lisa Donato’s quirky film about Gus, a man who seems to think he is a cat. Scaredy, the Cat (8:00) Markie Hancock’s heartwarming documentary about a very shy cat who was adopted at the tennis courts in NYC’s Riverside park but avoids everyone except for a few choice people whom she eagerly greets.